Rent villas and apartments in Conthey, Switzerland with swimming pools. This 3 bedroom villa is located in is located in Nendaz and sleeps 6 people. It has WiFi, a garden and garage. 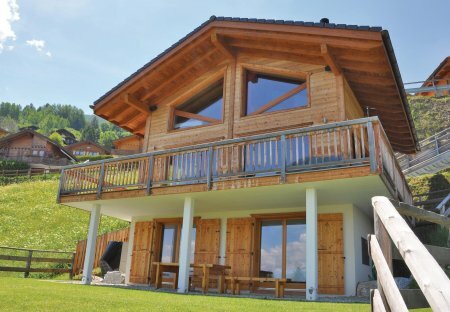 This 4 bedroom villa is located in is located in Nendaz and sleeps 8 people. It has cable internet, a garden and barbeque facilities. This 2 bedroom apartment with shared pool is located in is located in Nendaz and sleeps 4 people. It has cable internet and garage. This 5-bedroom villa for up to 10 guests is located in Nendaz and has a private swimming pool and. 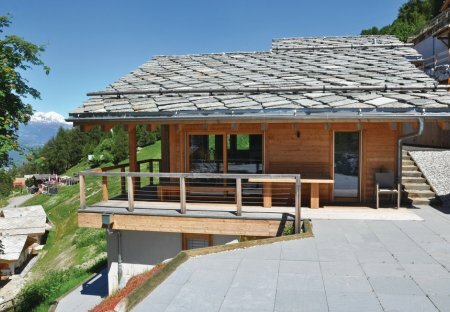 NOVASOL Holiday Home in Veysonnaz.This typical Valais Holiday Resort offers guests a warm welcome with its charm and hospitality. Relax at a lofty height of 1.